It seems that lately the executives at Fuze had their hands… full, since they announced the acquisition of LiveMinutes, an online team workspace platform, and at the same time they managed to raise an amount of 20 million dollars as an additional funding from Hermes Growth Partners! Fuze is a cloud video conferencing company and with LiveMinutes, it will be able to expand its platform to include a persistent project workspace for distributed teams to stay connected, create and share content, meet together live and maintain context across the lifecycle of a project. 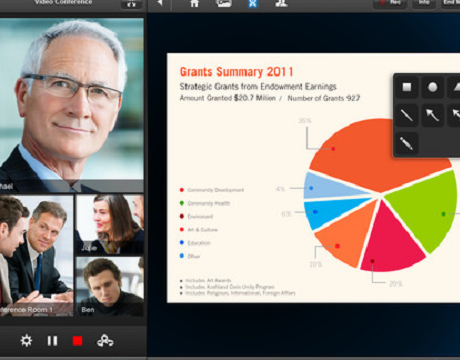 Today, something more than 100.000 companies use Fuze to make meetings, including Groupon, Starbucks, Macys.com etc.